DemocRats know supporting gun control is the political kiss of death. In fact, Senate candidates like Kyrsten Sinema (D-AZ) and incumbents like Sen. Claire McCaskill (D-MO), are fighting to hide their gun control support from constituents. On October 29, 2018, Breitbart News reported undercover Project Veritas videos in which Sinema’s admitted the numerous gun controls supported by the candidate but also made clear that Sinema could not discuss those controls until the election was over. We saw the same thing with McCaskill, whose staff praised her ability to hide her gun control support until after Missourians have all cast their votes. Again, if gun control is popular, why not run on a platform of banning semiautomatic rifles? On July 11, 2018, Breitbart News reported that Congressional candidate Tedra Cobb (D-NY-21) admitted to supporting a ban on “assault rifles” but said she could not say so publicly because it would cost her the election. A cell phone video of Cobb speaking to a group of teens captured her making clear that Moms Demand Action had advised her not to admit her support of an “assault weapons” ban until after the election. How can this be? 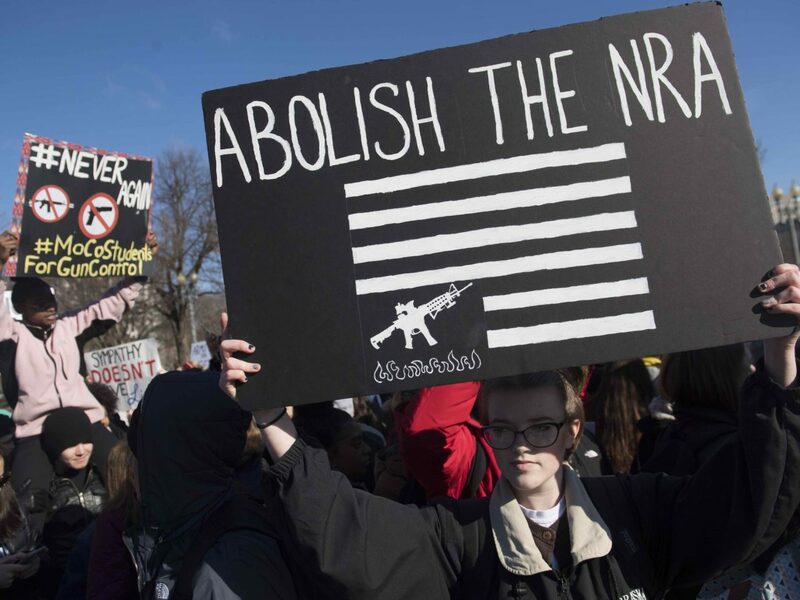 After all, the mantra of Democrats and their surrogates in gun control groups and the establishment media has consistently been Americans want more gun control but Congress is standing in the way. If this true, why is Cobb hesitant to admit she wants to ban commonly owned semiautomatic firearms? Hillary Clinton ran against gun rights in 2016 and lost to Donald Trump, who made defense of the Second Amendment a centerpiece in his campaign. If gun control is so popular, why did Clinton lose and and Trump win? One last question–Why do the few candidates who are pushing gun control go out their way to voice support for the Second Amendment? In summary, the Democrat machine, with all its surrogates, emerged from the December 14, 2012, attack on Sandy Hook Elementary assuring the nation Americans overwhelmingly supported more gun control. And not just control in general, but bans on whole categories of firearms, expansion of background checks, and new regulations on gun shows. Yet now, days before the American people decide who will control Congress for the next two years, Democrats have grown eerily silent on their plans to restrict the Second Amendment. Just consider Sen. Joe Manchin (D-WV), a gun control supporter who aligned himself with Barack Obama and Michael Bloomberg post-Sandy Hook. 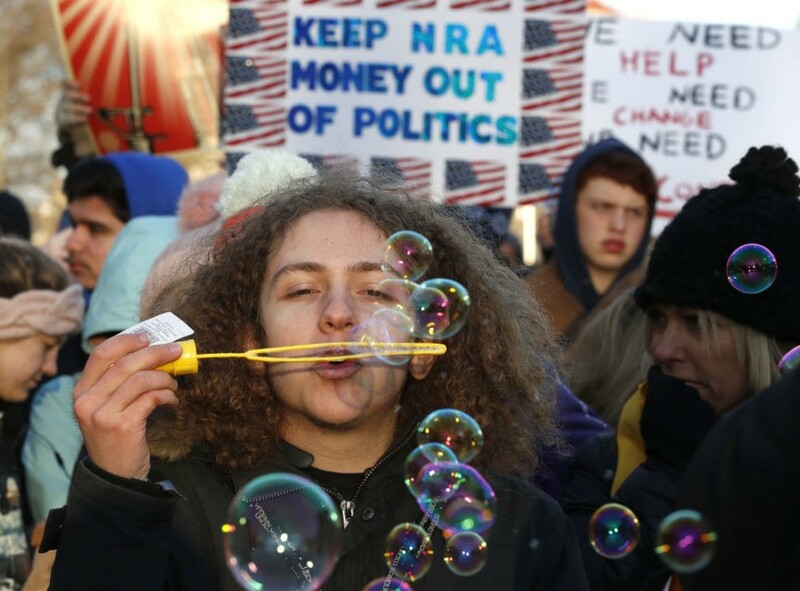 He pushed an expansion of gun control in the immediate aftermath the Sandy Hook attack, then spent the next four years trying to revive that push at every opportunity. But he is up for re-election now so he is running as pro-gun. Why do Democrats hide or seek to minimize their gun control support when elections draw near?